Teenage Girls - Audiobook | Listen Instantly! Girls are more than just sugar and spice. We’ve all figured that out. 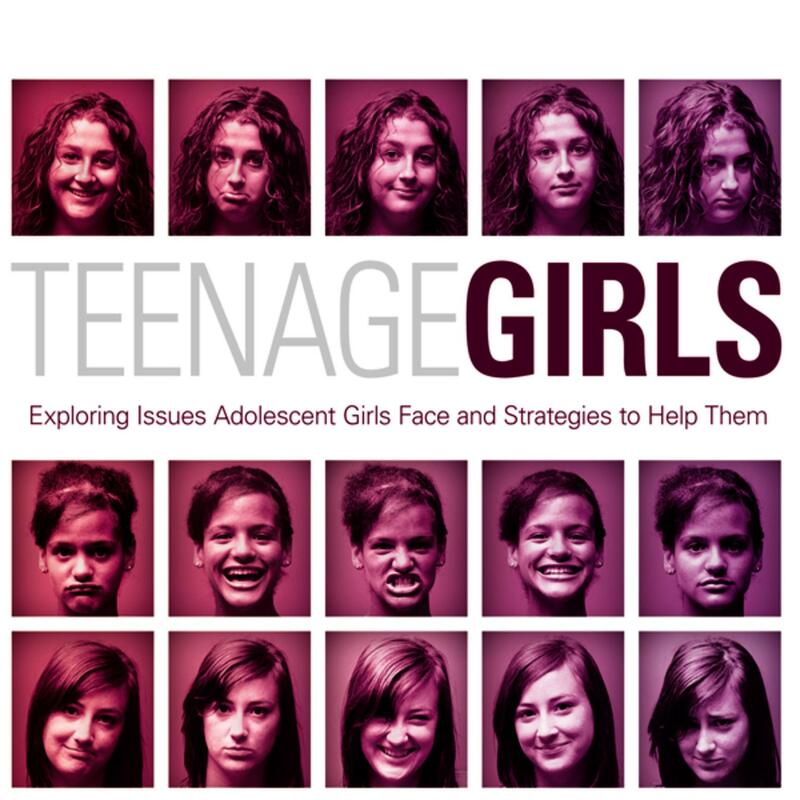 What we haven’t figured out completely is how they’re wired, why they do the things they do, how the world around them affects their choices and opinions, and what that means for youth ministry—until now.In Teenage Girls, you’ll find advice from counselors and veteran youth workers, along with helpful suggestions on how to minister to teenage girls. Each chapter includes discussion questions to help you and other youth workers process the issues your own students face and learn how you can help them and mentor them through this tumultuous time.In addition to the traditional issues people commonly associate with girls, such as eating disorders, self-image issues, and depression, author Ginny Olson will guide you through some of the new issues on the rise in girls’ lives. You’ll understand more about issues related to:Family • Addiction • Emotional well-being • Mentalhealth • Physical welfare • Sexuality • Spirituality •Relationships Download and start listening now!
" Some helpful information, but not as good as the companion "teenage guys". " " This book is great for anyone involved in youth ministry and is also a good resource to recommend to parents. "